* Make sure to scroll to the bottom for the 2018 Open Class Fair Results! Open to all Residents of Howard County and surrounding communities. For Open Class categories, 4-H experience is not necessary. 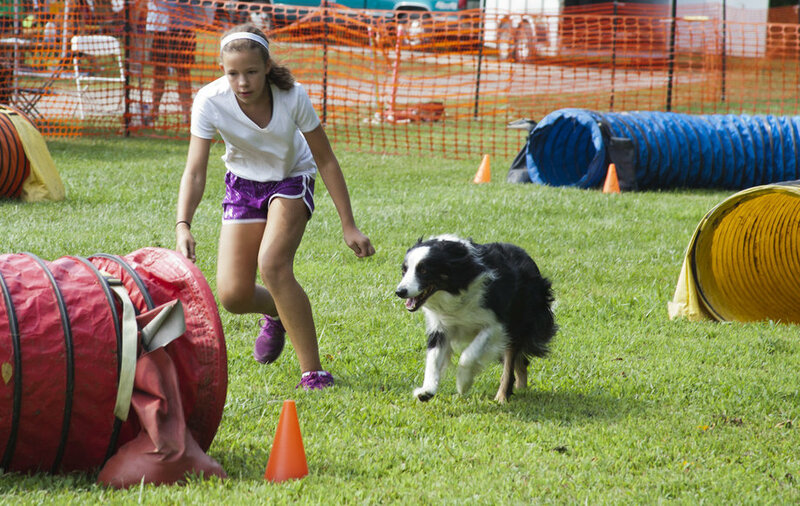 4-H competitions open to Howard County 4-H only. Online entries are now closed. For the departments listed above, you may still enter your items in person at the Fairgrounds during the designated times as shown in the Fair Book. Please visit our Vendors Page. Open to Howard County 4-H Club members who are enrolled and active in 4-H work no later than June 1st of the current year. All 4-H Entries must be made online from June 1 - July 1, 2019. Entries for most 4-H Departments must be made through the 4-H online entry system found at www.Howard4-H.org. Entries for the following 4-H Departments must be made through the fair’s online entry system: Dairy Cattle, Beef Heifers, Breeding Meat Goats, Dairy Goats, Pygmy Goats, Breeding Sheep, and Breeding Swine. * Available by August 1, 2019. Assignments are subject to change. For the latest information, please check with the respective superintendent. Open Class Sheep & 4-H Sheep Barn/Pen Assignments will be posted when available here. 4-H Beef Barn/Stall Assignments will be posted when available here. 4-H Goat Barn/Pen Assignments will be posted when available here. For Open Farm Crops Results, CLICK HERE. For Open Fruit and Vegetable Results, CLICK HERE. For Open Honey and Beeswax Results, CLICK HERE. For Open Wool Fleece and Fiber Results, CLICK HERE. For Open Jersey Cattle Results, CLICK HERE. For Open Dairy Goat Results, CLICK HERE. For Open Beef Cattle Result, CLICK HERE. For Adult Fine Arts and Crafts Results, CLICK HERE. For Children and Teen Crafts Results, CLICK HERE. For Baked Foods and Candies Results, CLICK HERE. For Clothing Results, CLICK HERE. For Adult Fine Arts Results, CLICK HERE. For Children Fine Arts Results, CLICK HERE. For Teenage Fine Arts Results, CLICK HERE. For Flowers and Herbs Results, CLICK HERE. For Junior Flower Show Results, CLICK HERE. For Food Preservation Results, CLICK HERE. For Hand Spinning Results, CLICK HERE. For Hand Weaving Results, CLICK HERE. For Needle Arts Results, CLICK HERE. For Needle Arts Quilting Results, CLICK HERE. For Photography Results, CLICK HERE. For Woodworking Results, CLICK HERE. For Open Meat Breeds Sheep Results, CLICK HERE. For Open Dairy Cattle Results, CLICK HERE. For Open Poultry Results, CLICK HERE. For Parade Results, CLICK HERE.